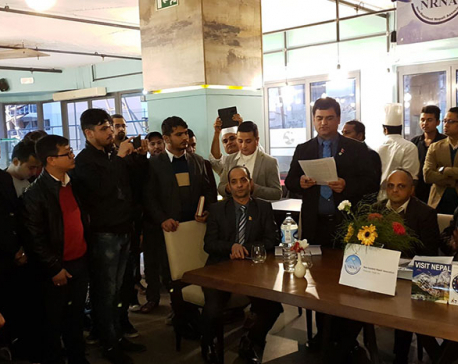 LONDON, Feb 13: : Non-Resident Nepali Association (NRN)’s 80th National Coordinator Council has been formed under the chairmanship of Tej Bahadur Limbu in Malta. 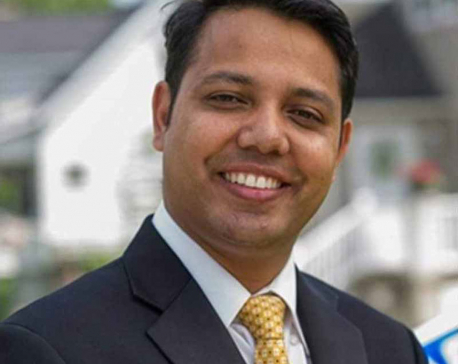 WASHINGTON D.C., Jan 10: Nepali immigrant Harry Bhandari, who has been elected to the Maryland House of Delegates in the United States of America, took the oath of office on Wednesday. 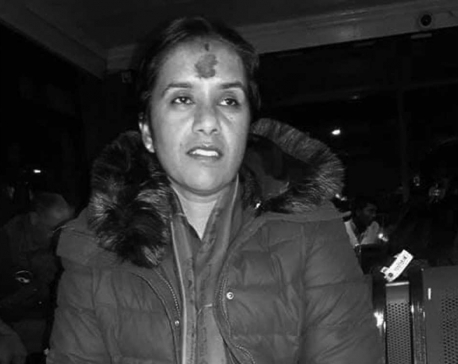 JHAPA, Sept 22: The last rites of Sangita Rajbanshi, a Nepali migrant worker who died on September 10 in the Maldives, have been performed today morning at a local crematorium at Mechinagar Municipality-10 in Jhapa. 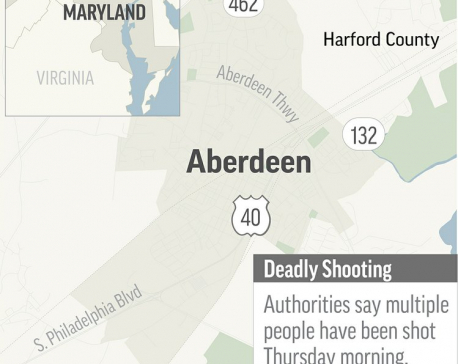 ABERDEEN, Sept 22: Law enforcement officials said Friday they might never know the motive for a female shooter’s violent rampage that killed three people and wounded three at a sprawling Maryland warehouse before she turned the gun on herself. It’s little consolation for grieving relatives and others trying to find answers. KATHMANDU, Sept 4: Nepal’s Ambassador to the Hashemite Kingdom of Jordan, Jhabindra Prasad Aryal has presented his Letters of Credence to His Majesty Abdullah II Ibn Al-Hussein, King of the Hashemite Kingdom of Jordan at Basman Palace amidst a grand ceremony on September 2. 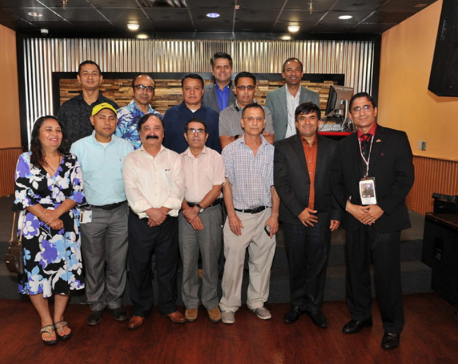 WASHINGTON, Aug 3: International Nepali Journalist Association (INJA) an umbrella organization of Nepali journalists working globally has been formed in the United States.